@izzymagliari Hey! We're performing a post of yours in our upcoming show! Just sent you an email about it. We hope you'll be on the lookout! Needless to say, I was both excited and confused. What post were they talking about? And wait, who or what is a Blogologue? Before long, an email popped up in my inbox and things began to come into focus. NYC Funny-ladies Jen Jamula and Alli Gold had stumbled across this site (the one you’re on now!) in their search of material for the next run of their NYC comedy show “Blogologues”- a show that performs funny/weird/downright bizarre content from all over the internet. 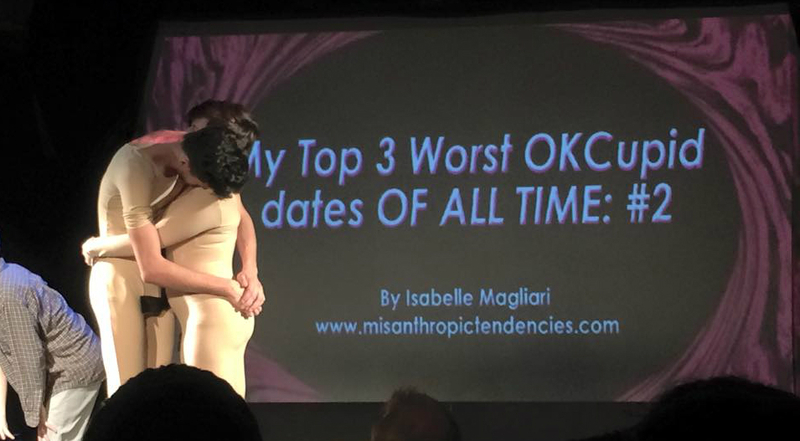 I shouldn’t have been surprised when they told me that the 2nd story from my article My Top 3 WORST OkCupid Dates of All Time was what piqued their interest. They invited me to the show for free and asked if I would do a Q&A with the audience after the performance, which I agreed to because, well, it sounded really freaking fun…and it was! 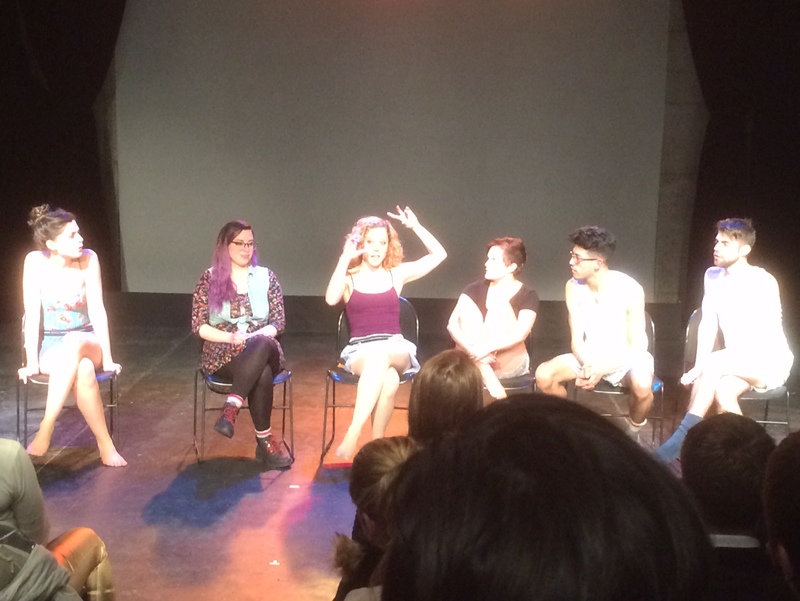 First of all, GO SEE BLOGOLOGUES IF YOU HAVE THE OPPORTUNITY. The show was hysterically funny and completely weird and if you have a sense of humor you will like it! 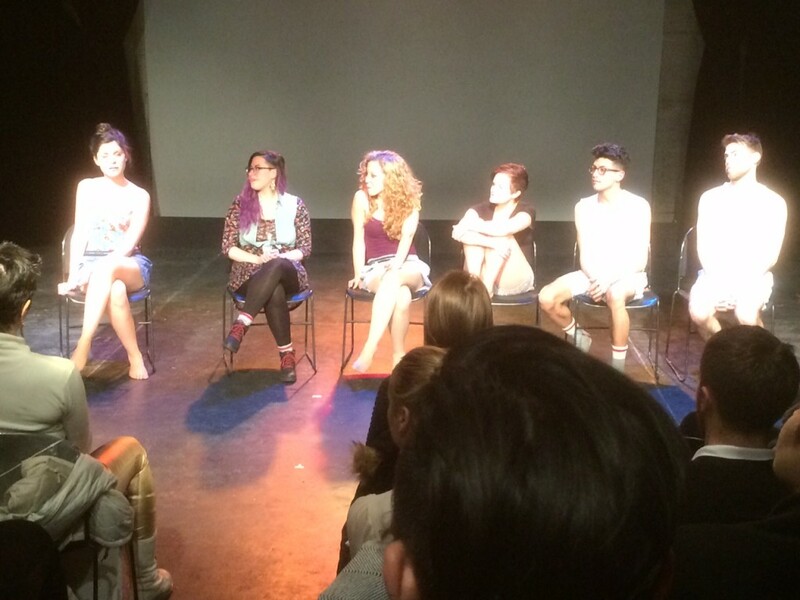 Other than being in awe of watching something I created being performed in front of me (and getting laughs!) I just about DIED when “If You’re Not the One” started playing! 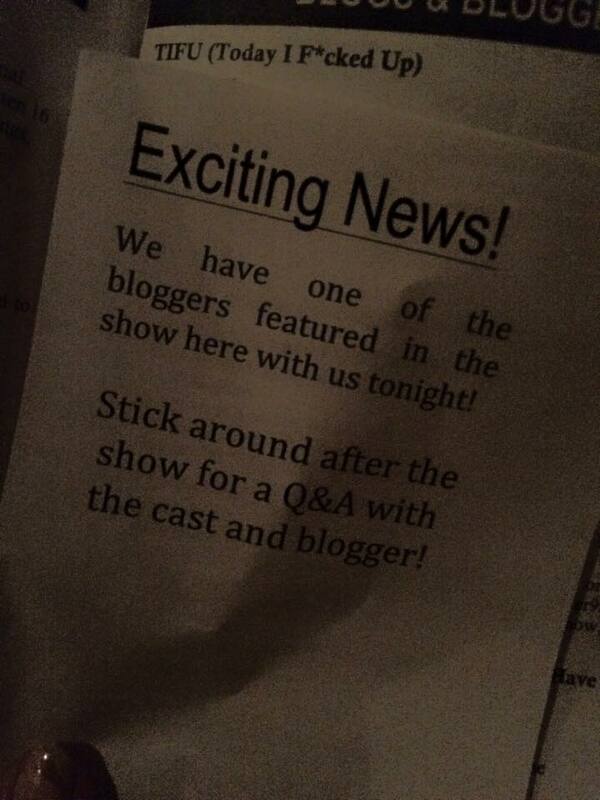 And I got my own little annotation in the playbill saying I would be speaking with the audience after the show! All and all, the experience was amazing and SO fun! A total dream come true! Thanks, Blogologues!